This Perfect Personalized Photo white Coffee Mug For Your Beloved On Any Occassion as Birthday etc. 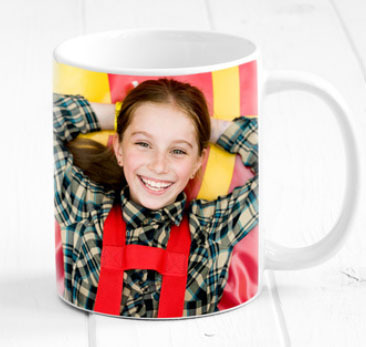 Personalised Photo Mug is a special gift who is near your heart and surprise them with this beautiful and wonderful gift and make the person happy with you. 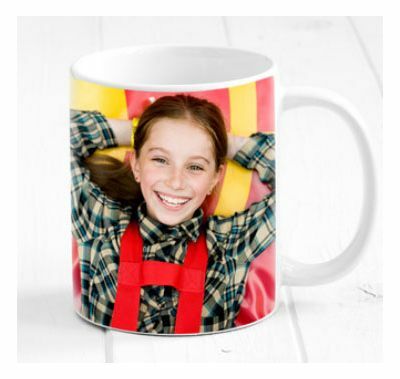 Send this Your Own personalized picture & Message printed on the Mug.